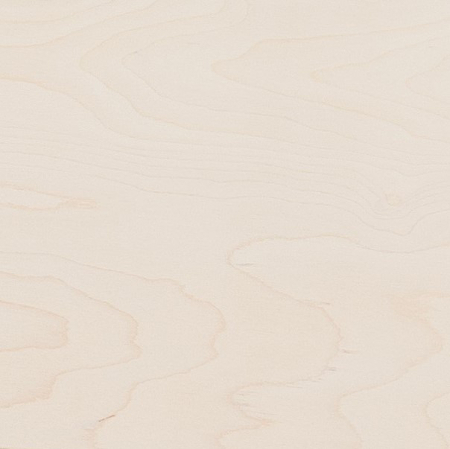 Made of birch plywood, oilwaxed. 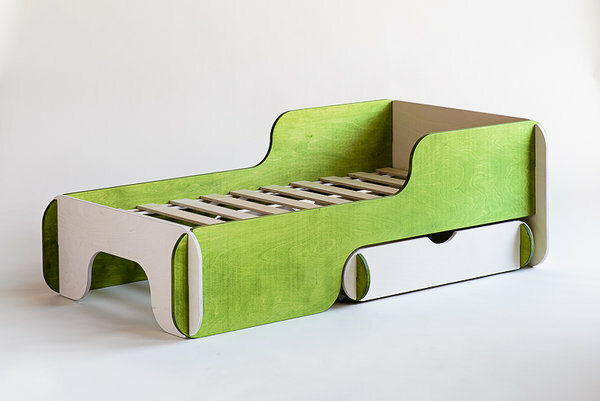 Includes the bed-boxes andplywood bed bases. 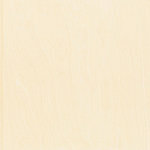 Available for mattress 70x140 cm (bed height 50cm, lenght 153cm, width 83 cm) and 90x200 cm (lenght 213cm, width 103 cm). 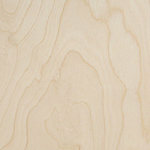 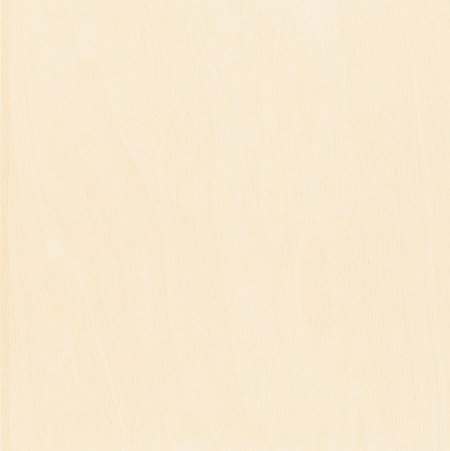 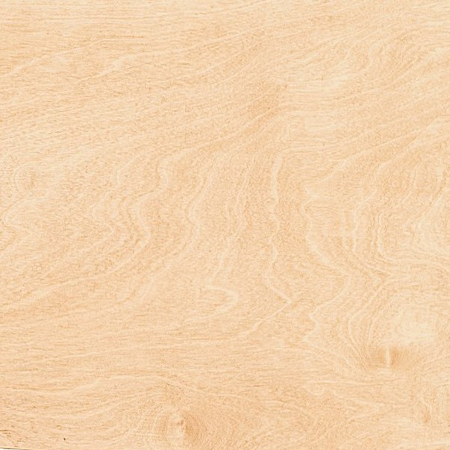 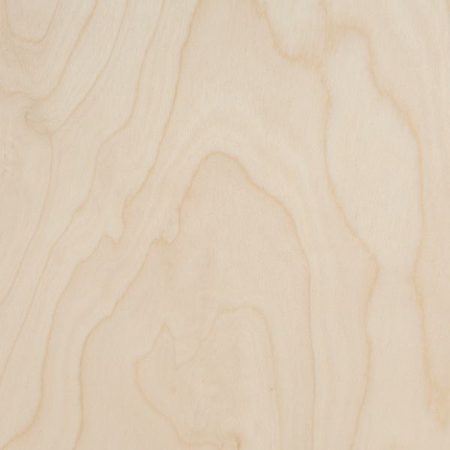 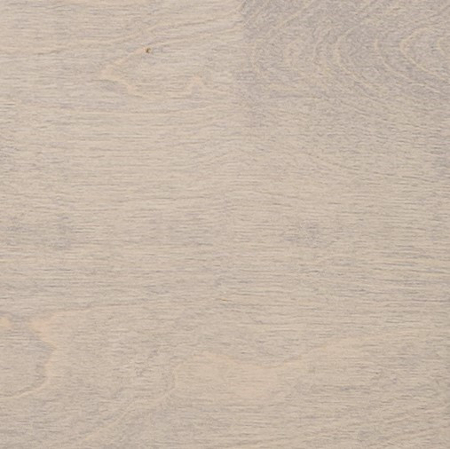 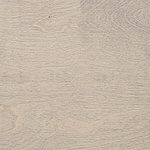 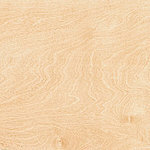 Tones: White Osmo, Natural, Light Oak, Medium Oak, Pebble Grey, White Film, Yellow, Green.